Catch every episode of the Game On AUS podcast on Apple, Android, and Podcastone.com.au! 3. PAX Aus fires up – we’re joined by PAX content manager, Luke Lancaster, to talk us through what fans can expect! I’ve got you in my sights: We’re having a crack at Storms and the NBuN.Co! 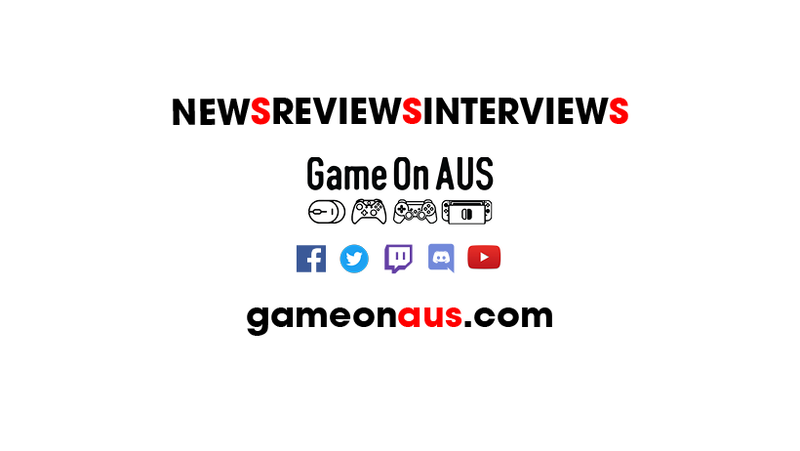 Game On AUS Podcast Episode 100 is now live!